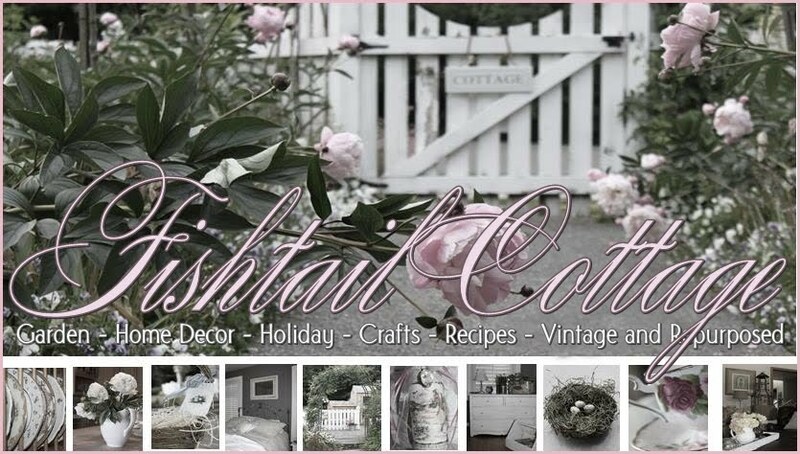 Fishtail Cottage: Cottage Flora Thursday’s #12 "
First time I discover your beautiful blog and linking in. Thank you very much for hosting this wonderful meme! I love your party. As soon as my flowers start to bloom, I'll be happy to join! Today we are expecting more snow. Will it ever end? Gathering ideas for the backyard! Thanks for hosting. 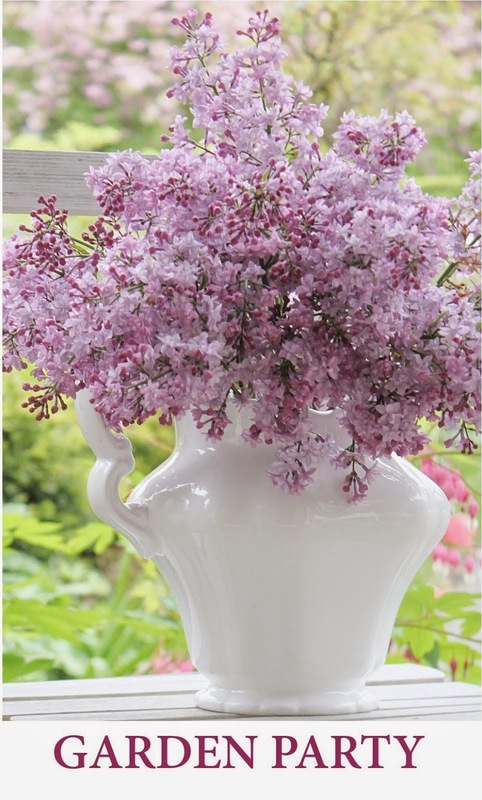 Hi Tracie..it has been fun playing and meeting other bloggers..wonderful....Happy Spring! Look at all these flowers!! So many beautiful flowers to see! Thank you for hosting this link party. Thanks for hosting--love to see all the gardens & flowers! Thanks for hosting, Tracie. My link this week reflects my country surroundings rather than my cottage garden. I hope that's okay. I'd love to have you join me each week at the cottage party, as well.